Register today and start to be frugal! 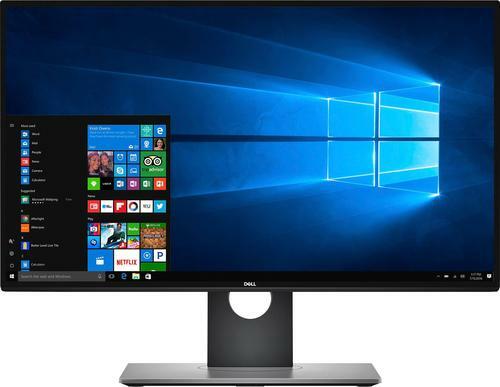 Best Buy has Dell - UltraSharp U2518D 25" IPS LED QHD Monitor On Sale for $199.99 with Free Shipping. Amazon has it for $250+.